While looking for signs of intelligent life, astronomers have detected 15 fast radio bursts from a distant galaxy. While looking for signs of intelligent life in the universe, astronomers have detected 15 fast radio bursts from a distant galaxy. These poorly understood phenomena are short pulses of radio emission, just milliseconds long, believed to be coming from rapidly spinning neutron stars or black holes in distant galaxies. A less popular theory is that they're signs of extremely powerful spacecraft from alien civilizations. 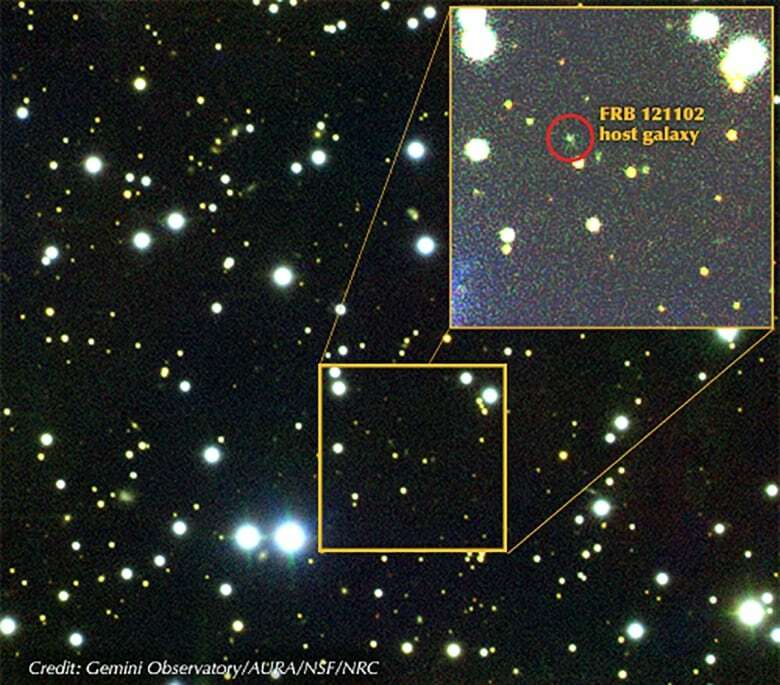 This particular fast radio burst (FRB), called FRB 121102, is of particular interest as it is the only known one to be repeating, something that astronomers can't yet explain. 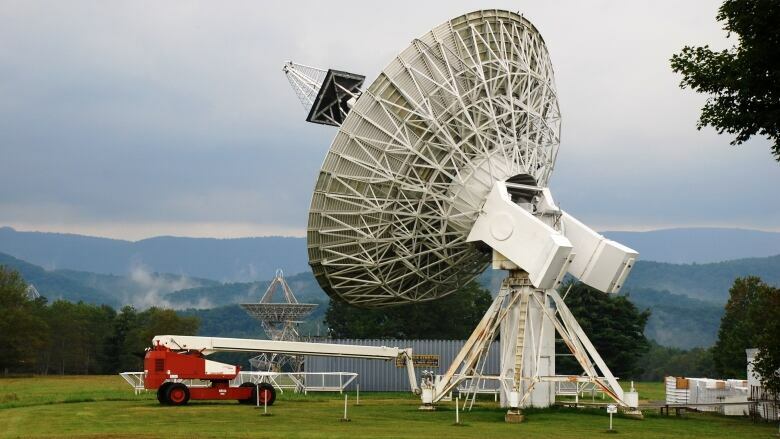 Earlier this month, astronomers using the Green Bank Telescope in West Virginia (a collection of radio telescopes) not only found 15 more bursts, but found them at a higher radio frequency than was ever observed before, the astronomers said in their findings published in The Astronomer's Telegram. "It's not surprising that we've found 15 more from this source; we've been detecting many of them over the past few years," Paul Scholz, an astronomer who studies FRBs with the Dominion Radio Astrophysical Observatory in Penticton, B.C., told CBC News. "The one thing that's unique about these [new ones] is that they are at a higher frequency than we've ever seen before." Scholz, who was not involved with the new discovery, was with McGill University when he and a team of astronomers discovered FRB 121102 to be a repeater. 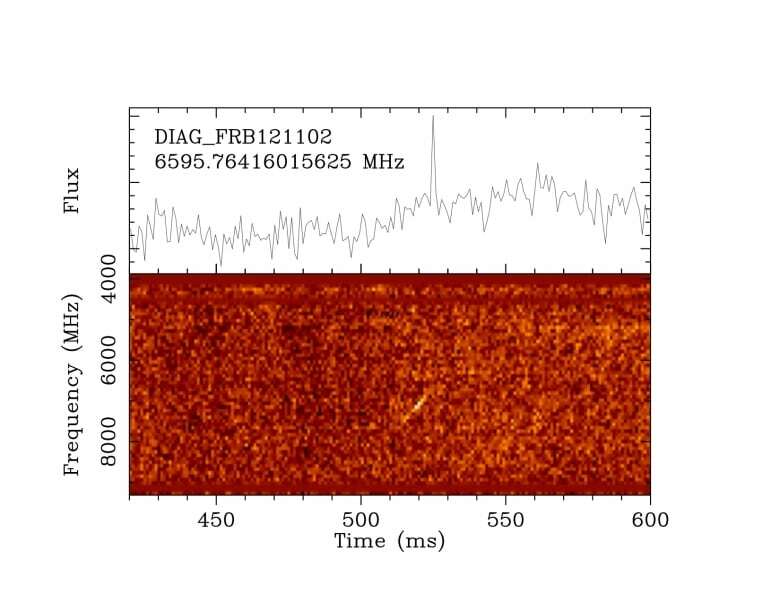 In 2016, a McGill team was able to locate the source of the strange FRB. At the time the signals left its host galaxy, Earth would have been two billion years old, less than half its current age. The only living things on the planet would have been single-celled organisms. As though the object wasn't strange enough, it also behaves like no other FRB. Typically, objects that emit similar signals, such as pulsars, do so in a smooth fashion across many frequencies. But that's not the case with FRB 121102. "So it's kind of perplexing," Scholz said. Scholz said that there could be reasons such as the signal being distorted between its source galaxy and Earth. In the coming months, a new telescope in B.C. 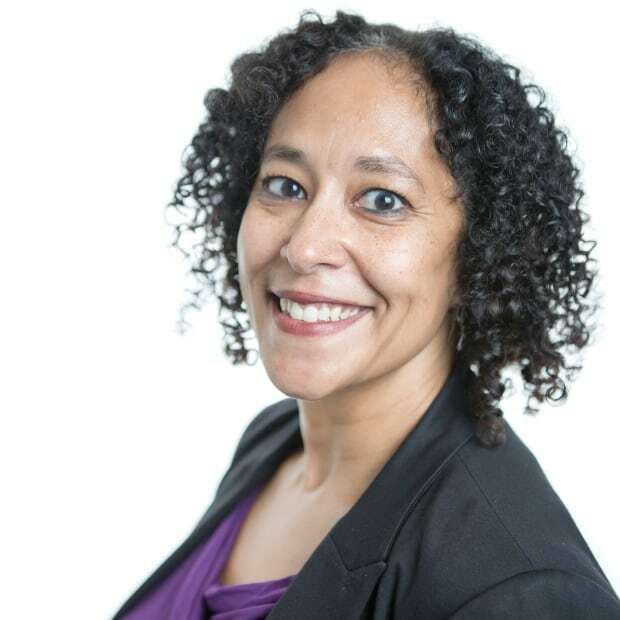 called the Canadian Hydrogen Intensity Mapping Experiment (CHIME) is expected to begin its research into FRBs, with the possibility of discovering several a day, something that Scholz is looking forward to seeing. "It's a mystery that needs to be solved," Scholz said.